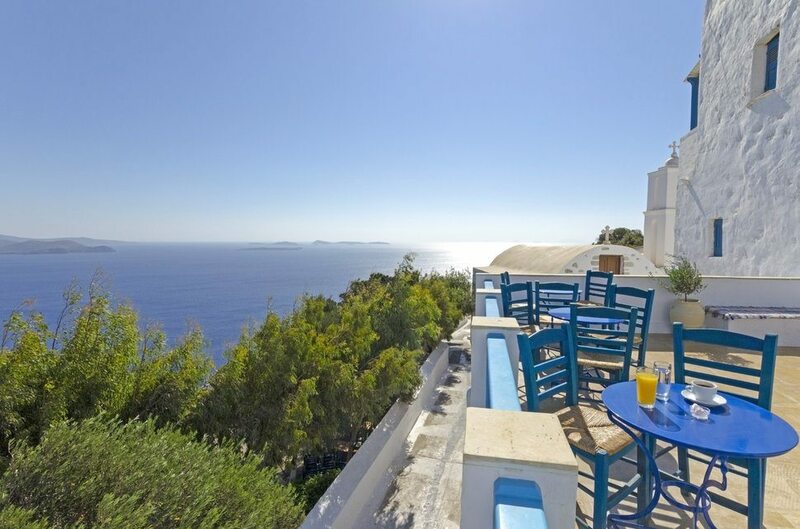 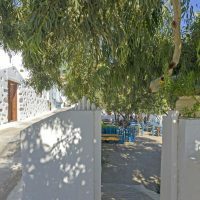 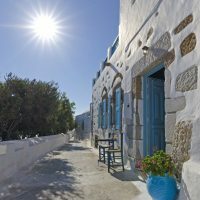 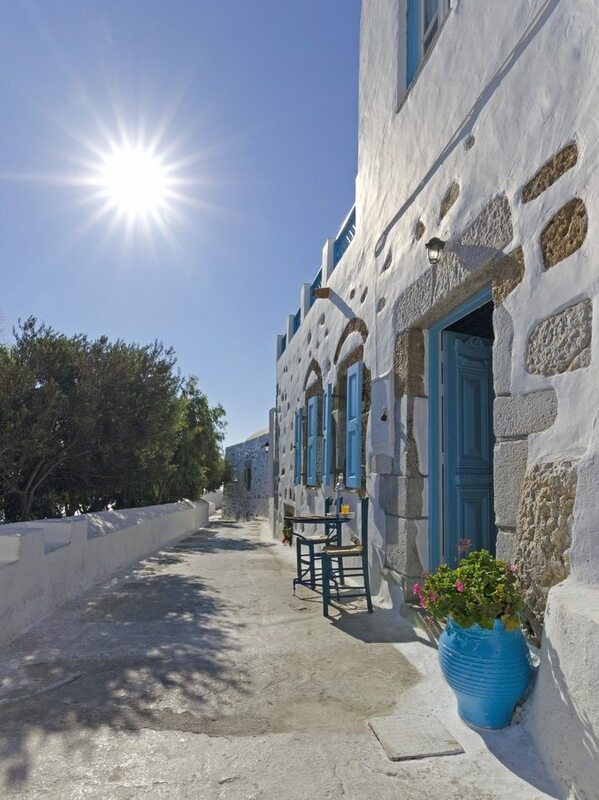 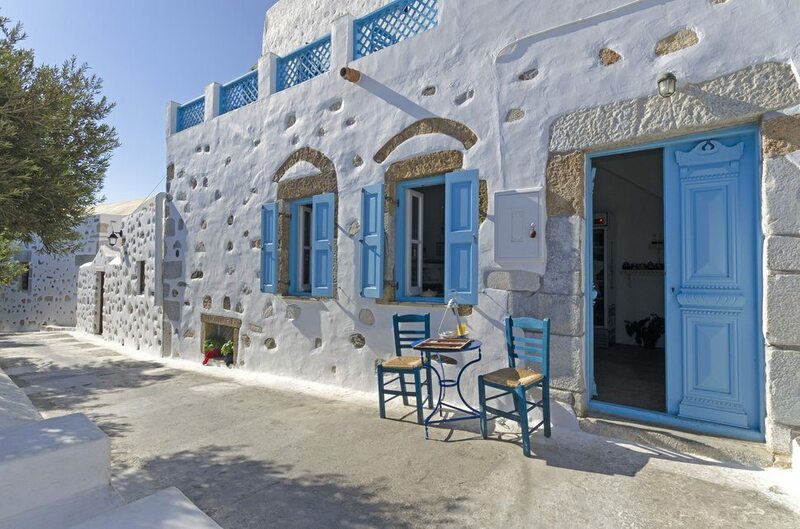 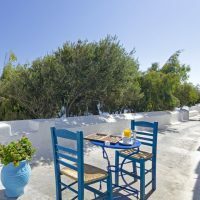 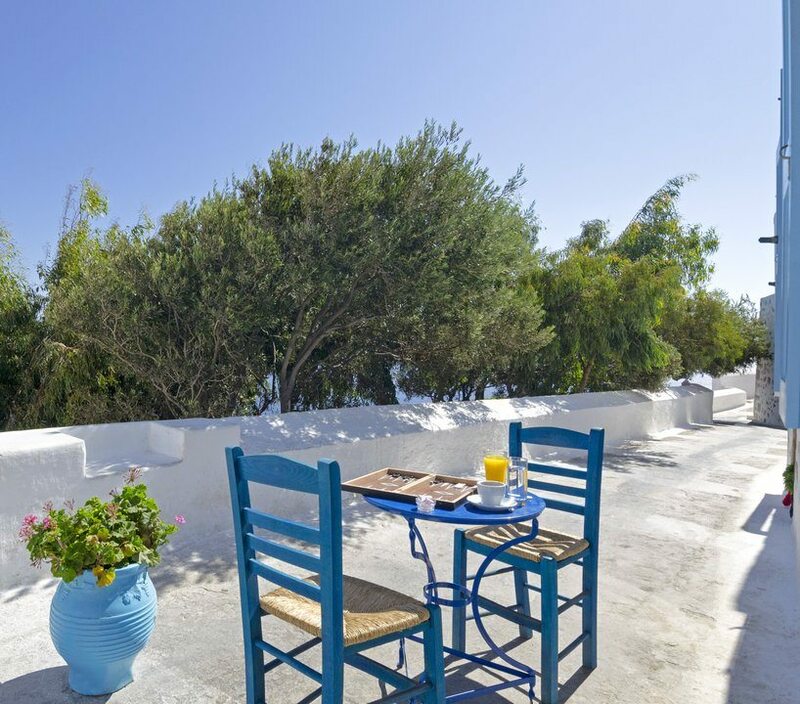 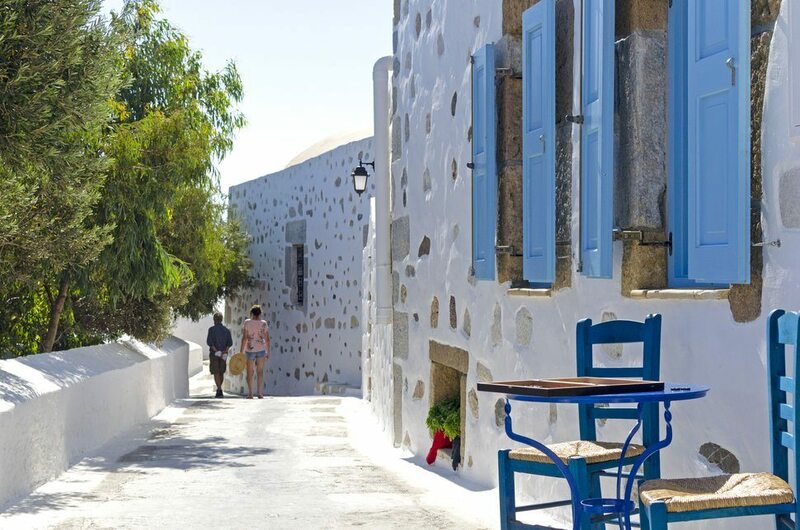 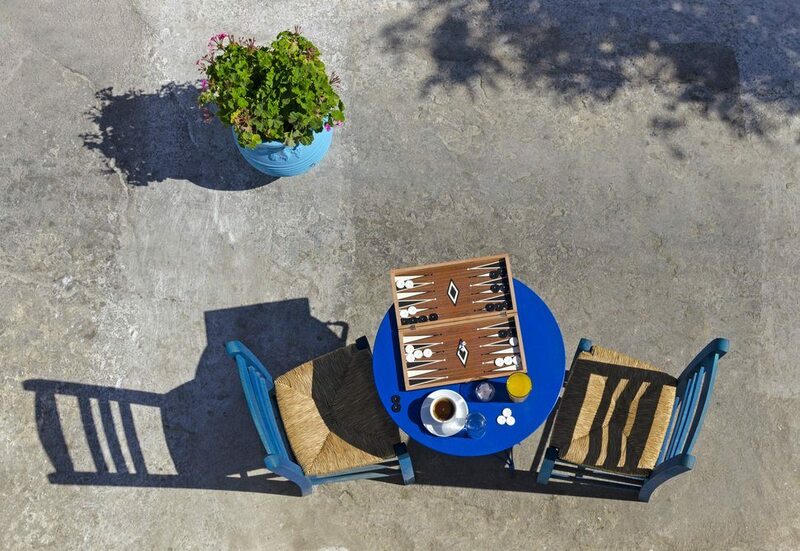 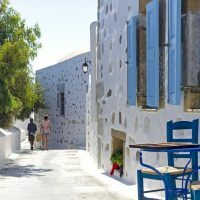 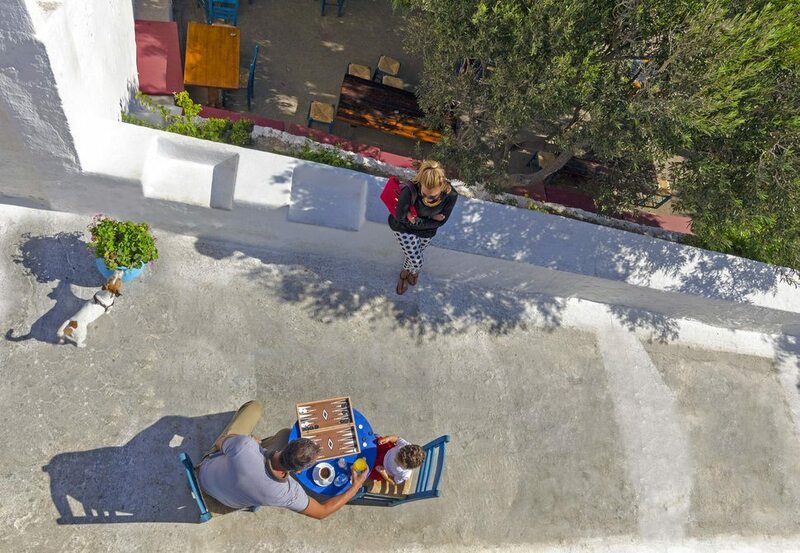 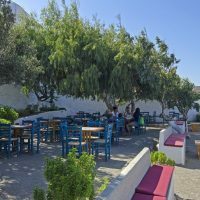 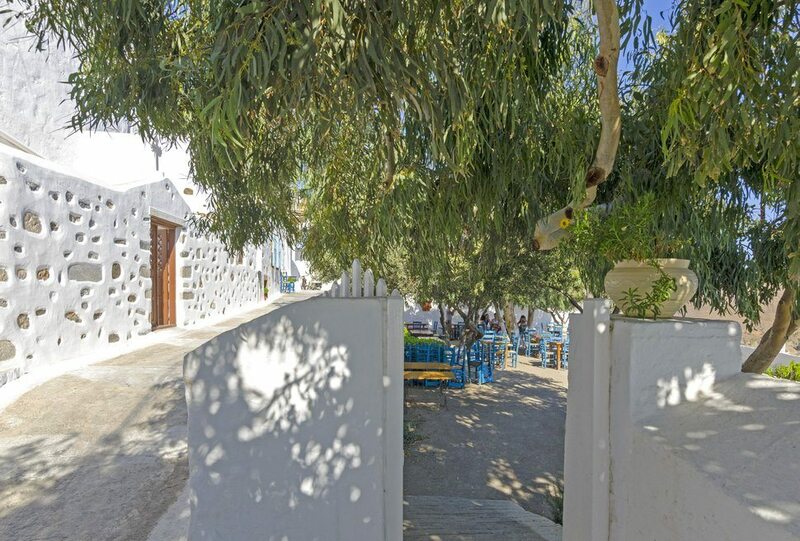 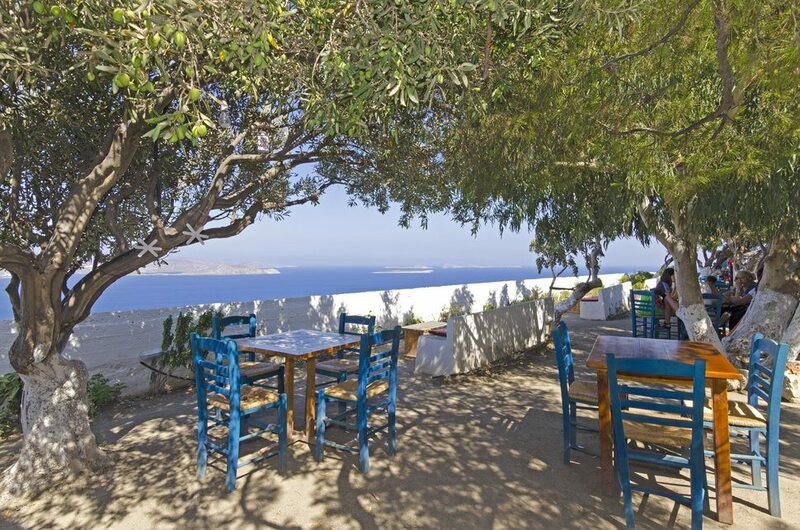 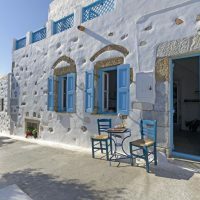 ‘Κarai Kafenio” is a traditional place located in one of Astypalea’s most picturesque sites. 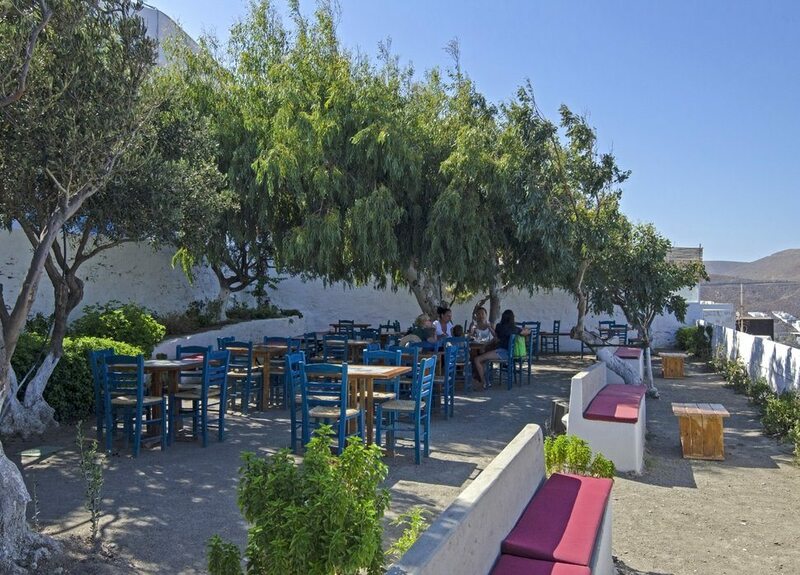 It offers a variety of coffee, drinks and homemade sweets at any time of the day. 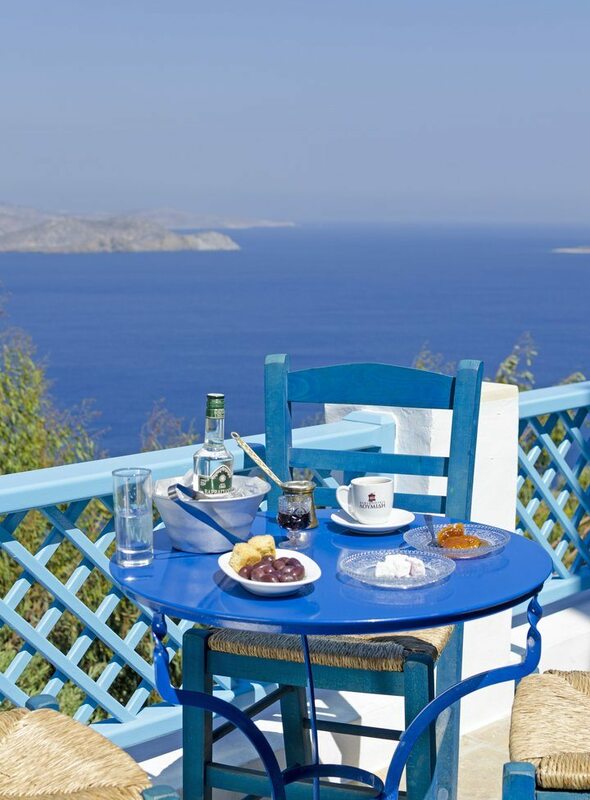 Having breakfast here is a lifetime experience. 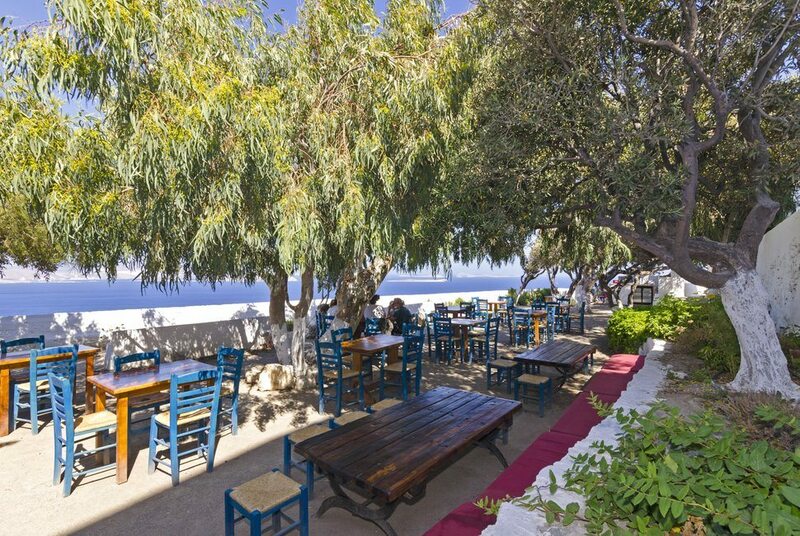 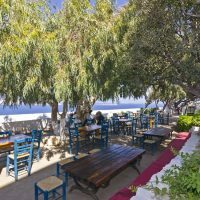 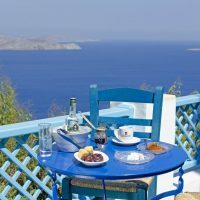 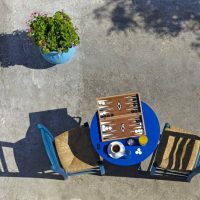 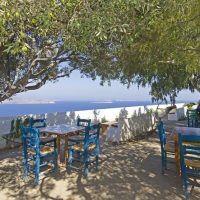 Enjoy the magnificent view of the Aegean and the traditional sea food dishes drinking ouzo or tsipouro and leaving all your worries behind.